Micralyne is led by a seasoned team of MEMS industry professionals. Meet the team at the forefront of some of the most exciting applications emerging in the world of MEMS. 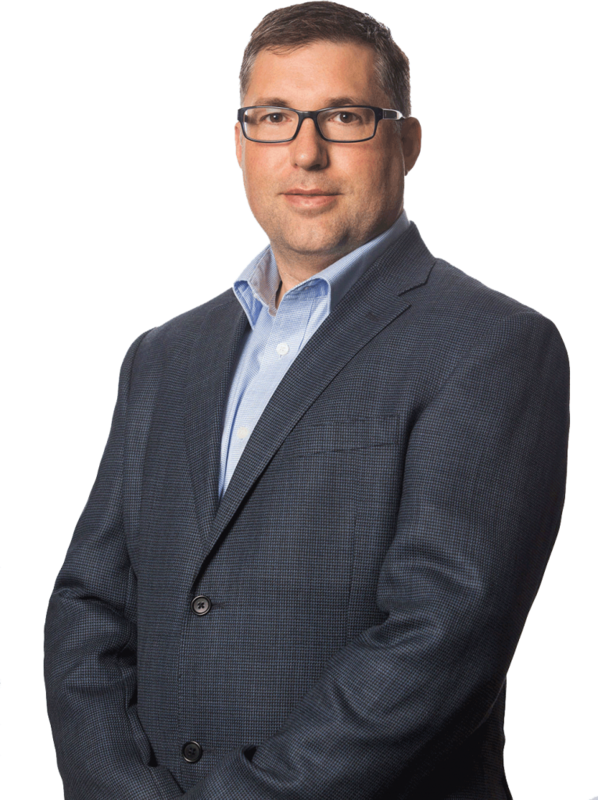 Darrell Mathison brings over 30 years of experience with high growth companies, having worked in the oil and gas, construction, mining, banking and high tech industries in Alberta. He was previously the CFO of Micralyne in 2010-2011 and returns to contribute to our future production success. Darrell relies on a change management background to envision and define the success and enables a team to realize that success. Developing talent is a key contributor to success and he has mentored 6 individuals who currently hold senior executive positions. While CEO of Custom Vacuum Services Ltd., Darrell was responsible for restructuring the manufacturing process to facilitate revenue growth of 250% in 18 months. As CFO of Big Eagle Services, he lead the financial and administrative teams during a 3 year period of revenue growth that exceeded 1000% with many added products and acquisitions. Micralyne is likewise positioned to produce many new products in our production facility for our current and future customers. Darrell earned an MBA degree from Heriot-Watt University in Edinburgh, Scotland and holds a CPA, CMA designation in Alberta. Collin Twanow serves as Vice President of Technology of Micralyne and directs Micralyne’s technical community in creating technical solutions for both current and new customers. 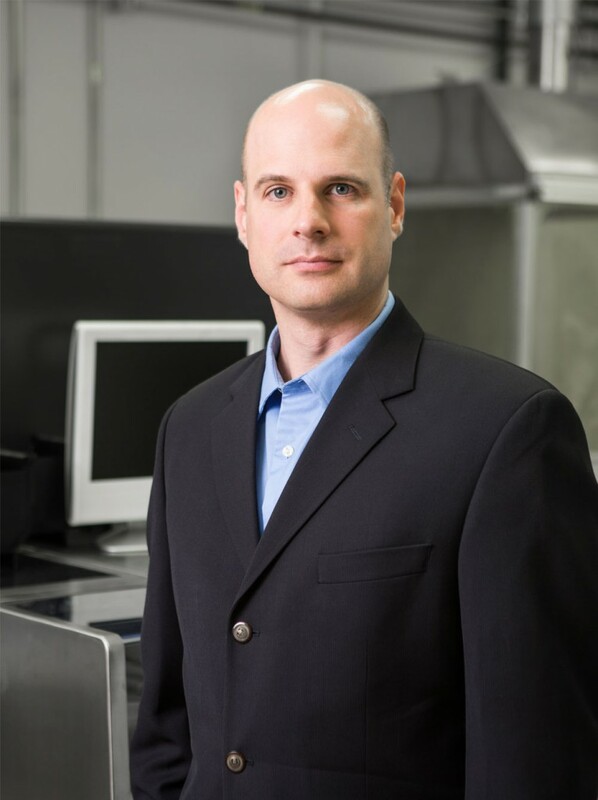 He is a seasoned microfabrication professional specializing in commercializing MEMS technologies and devices. He joined Micralyne in 1999 and has held a number of roles ranging from Development Engineer, R&D Project Manager, Product Line Manager for Micralyne’s Telecommunications sector offerings, Director of R&D, and Vice President of Engineering. Collin has managed development programs for many devices including optical telecom switches and silicon optical benches, implantable medical devices, MEMS microphones, pressure sensors, and components for military applications. He has extensive experience in wafer processing, design layout, device testing and failure analysis and engineering project management. Collin is a Professional Engineer and holds a Bachelor of Science in Engineering Physics and a Masters degree in Electrical Engineering with a specialization in microfabrication. Collin has also lectured on microfabrication topics at the University of Alberta. Paul Pickering joined Micralyne in September 2015 as VP of Business development and Chief Revenue Officer, bringing his vast background in business development, strategic visioning and industry knowledge to deliver on a mandate to increase global awareness of the company’s technical capabilities and expand market reach in growing MEMS sectors. In 2019, Paul transitioned to the role of Senior Advisor at Micralyne. Drawing on his 30-year career as a sales and marketing professional, Paul is a great asset to the company’s customer-facing initiatives. Paul assists Micralyne in sourcing and supporting customer engagements, promoting Micralyne capabilities, and establishing the partner infrastructure to deliver leading-edge MEMS solutions in target markets. 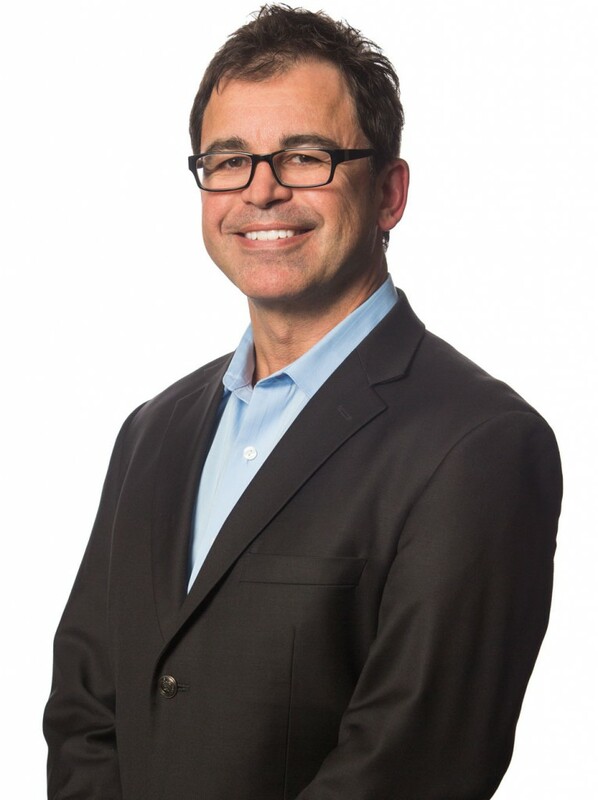 Paul has previously led global sales and marketing organizations for several public semiconductor manufacturers as well as multiple technology start-up companies. Most recently he was VP of Worldwide Sales for Innovative Micro Technology, a MEMS technology and manufacturing company based in California. Prior positions include Executive VP of Sales and Marketing at Exar Corporation, an analog and mixed signal semiconductor manufacturer, and Executive VP of Sales and Marketing at Xpedion Design Systems which was acquired by Agilent in 2006. Paul is a graduate of West Chester University of Pennsylvania with a Bachelor of Science and also attended Widener University in Chester, Pennsylvania. He is a recognized speaker at technology conferences and trade events in the Semiconductor and MEMS industries. Dr. John Harley joined Micralyne in March 2016 as Vice President of Technical Marketing and Business Development to provide direct customer interaction in the areas of process integration, technology roadmaps and focus market solutions. In this role, Dr. Harley supports the prospective customers in the Bio Medical, Optical and Industrial markets to engineer elegant and efficient designs that represent the most leading edge manufacturing capabilities. John’s background in the MEMS industry extends for more than 20 years having most recently been the VP of Process Engineering at Innovative Micro Technology based in Santa Barbara California where he worked for more than 13 years. Prior to that he held the position of Business Development at Coventor focusing on modelling solutions for microfluidic and life science applications. Dr. Harley earned his PhD from the University of Pennsylvania. 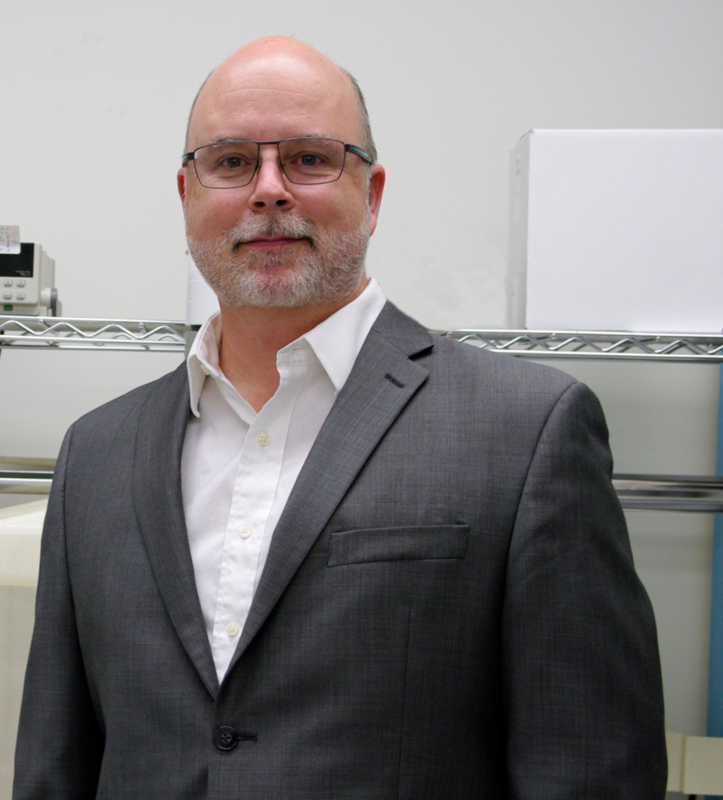 Dean Spicer joined Micralyne in 2006 as a Research and Development Engineer, specializing in Advanced Wafer Bonding processes (eutectic, fusion and anodic). Following a series of leadership roles and responsibilities, Dean currently serves as Micralyne’s Vice President of Engineering. Dean’s responsibilities are to enable and lead the Development and Engineering group to execute customer projects efficiently through the entire development cycle, from concept to finished product. He is responsible for detailed needs scoping and assessment, application or new development of innovative MEMS processes to meet clients’ design targets and team execution on specifications and schedules. Dean is both detail-oriented and forward-thinking and is Micralyne’s internal champion for developing process platforms that enable multiple projects to be fabricated from the same processes, saving customers’ time and money. He also developed Micralyne’s on-line quality system. Dean earned a Bachelor of Science in Engineering Physics and a Masters of Science in Electrical and Computer Engineering from the University of Alberta. 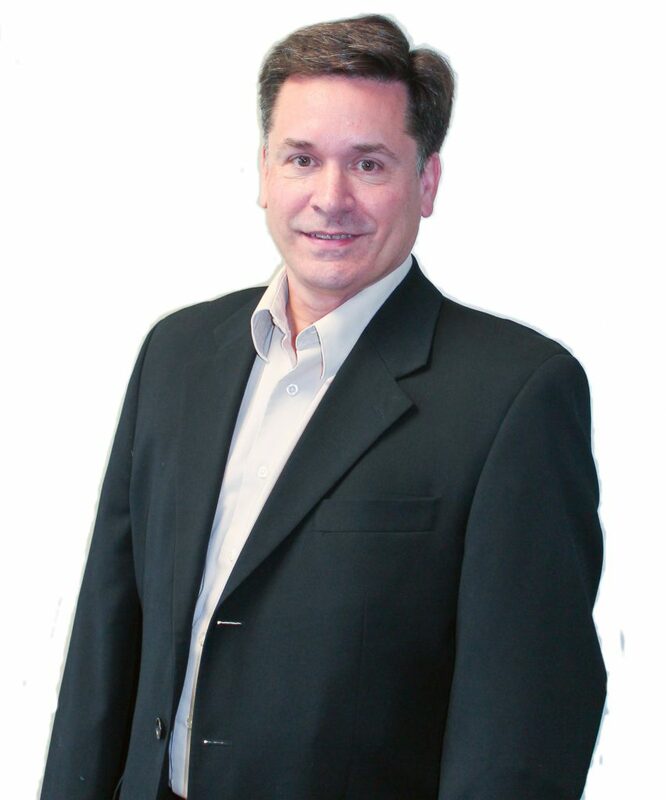 Steve Bonham has recently joined Micralyne as the Vice President of Operations. Steve brings with him nearly 30 years of manufacturing management experience in diverse markets including semiconductor, biomedical, optical, telecom, and electronics products. 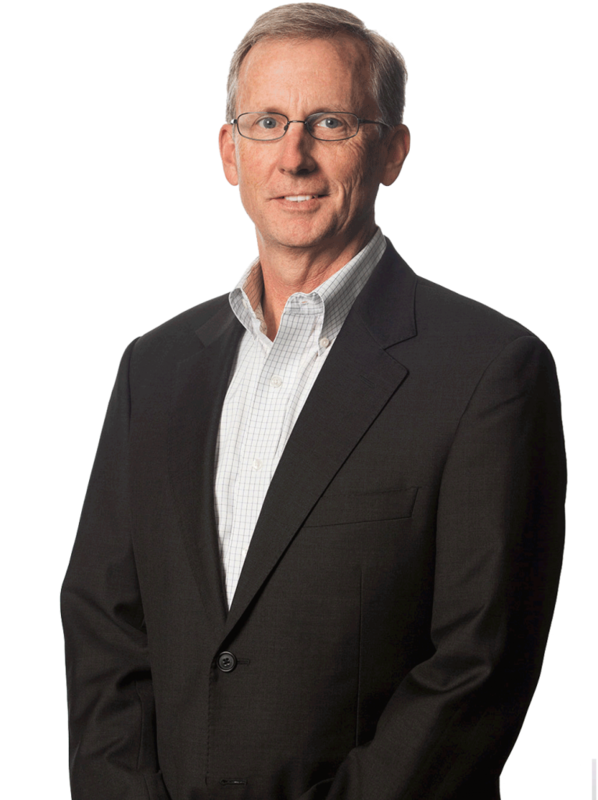 Steve has extensive experience in growing and developing productive teams to effectively scale companies. He has successfully developed teams in departments such as Manufacturing Engineering, Supply Chain, and Planning and Production. He has a passion for building organizations and ramping products into volume manufacturing and has managed this growth in many company phases, from start-ups through to mature multinational companies. As the head of the Operations group, Steve is growing Micralyne’s capabilities across multiple product lines to meet rising demands. Included in the scope are Supply Chain Management, procurement of capital equipment, and expansion of the current fabrication and assembly areas. He is very excited about the growth prospects ahead for the company. Steve earned a Bachelor of Science in Mechanical Engineering from the University of New Brunswick, and a Certificate in Advanced Technology Management from Learnsoft/Carlton University. Dan moved to Micralyne following his tenure as Director of nanoAlberta, an Alberta government initiative to expand the province’s research and industrial capacity in nanotechnology. Adept at identifying, summarizing and communicating critical market information, Dan is a key conduit between Micralyne’s customers and the company’s engineering and technical experts. Dan has a proven track record of working with all levels of business leaders globally (C-level, purchasing, quality, engineering), and representing customer interests inside the Company. His exceptional analytical skills help Micralyne’s customers take a broad and long-term view and develop innovative MEMs solutions. 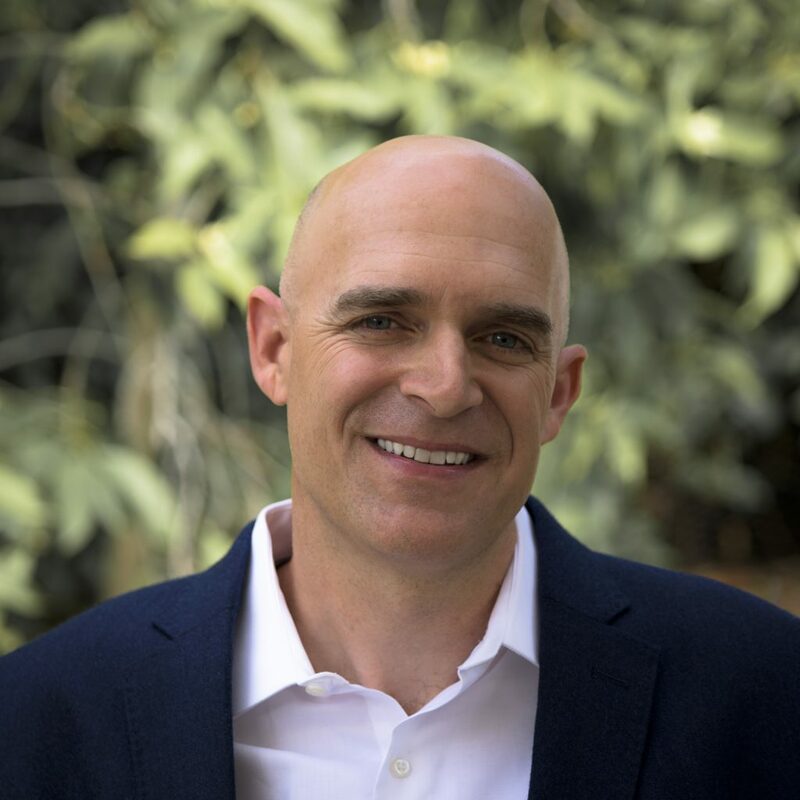 Dan is a valued contributor to Micralyne’s strategic planning cycles, growth and sustainability and recognized by peers for his customer-facing work. Dan graduated from the University of Alberta with a Bachelor of Science and holds certifications in Supervisory and Management Development and Change Management. 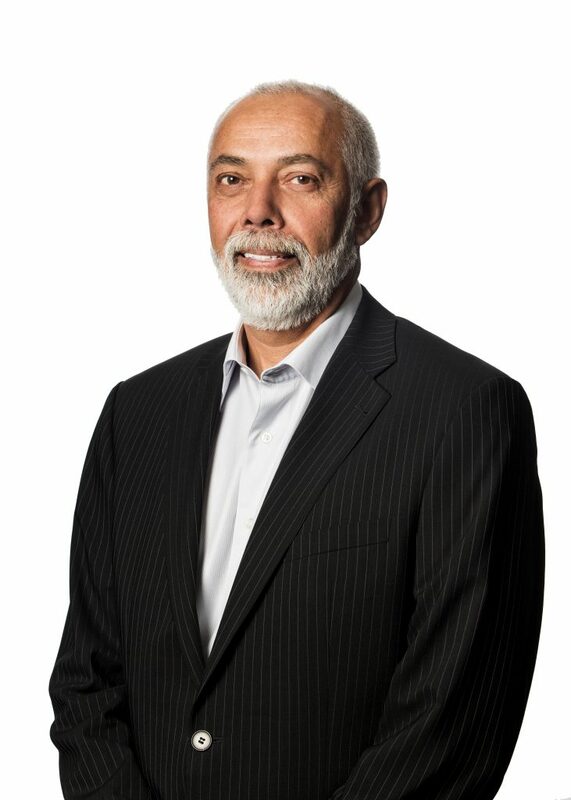 Mr. Roane brings over 30 years of high tech experience to the electronics industry, having worked in various roles from design to executive management. Mr. Roane was most recently CEO of Kaben Wireless Silicon, a fabless semiconductor company specializing in IP for the wireless industry. Prior to Kaben Wireless, Mr. Roane was President and CEO of Sound Design Technologies, a spin-off from Gennum Corporation. Mr. Roane brought the company to profitability where, in 2010, it was acquired by On Semi. Previously, he was General Manager of the Audio and Wireless Division of Gennum Corporation, where he orchestrated the acquisition of the Bluetooth headset business unit by Cellpoint. Mr. Roane began his career with Ottawa-based Bell Northern Research (Nortel Networks) as an integrated circuit designer and later as project leader. Later, Mr. Roane was Director of the Integration Technologies Department at NovAtel Communications in Calgary, Alberta where he was responsible for cellphone miniaturization. Afterward, Mr. Roane worked for National Semiconductor heading up its Canadian IC operations, developing custom products for the telecommunication and automotive industries. Mr. Roane was also Vice President of Engineering for Sirific Wireless where he was responsible for all product development and operations.